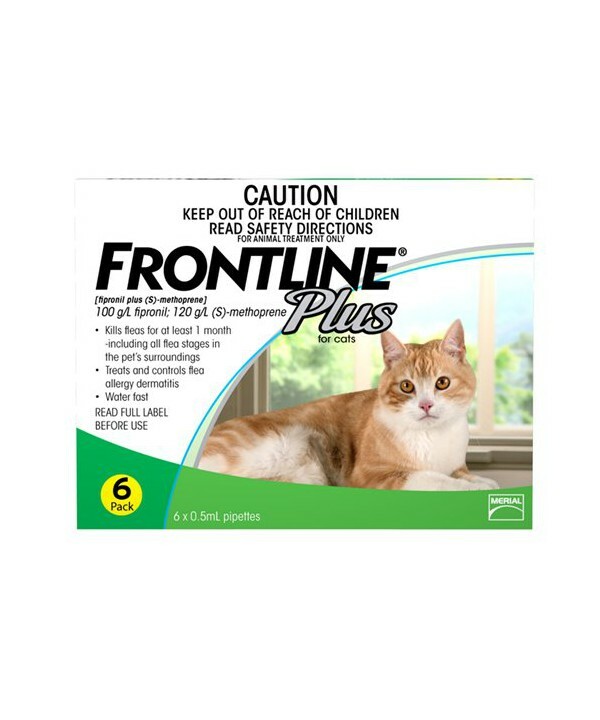 Frontline plus has a rapid onset of action and kills re-infestations with newly acquired adult flees for at least one month. 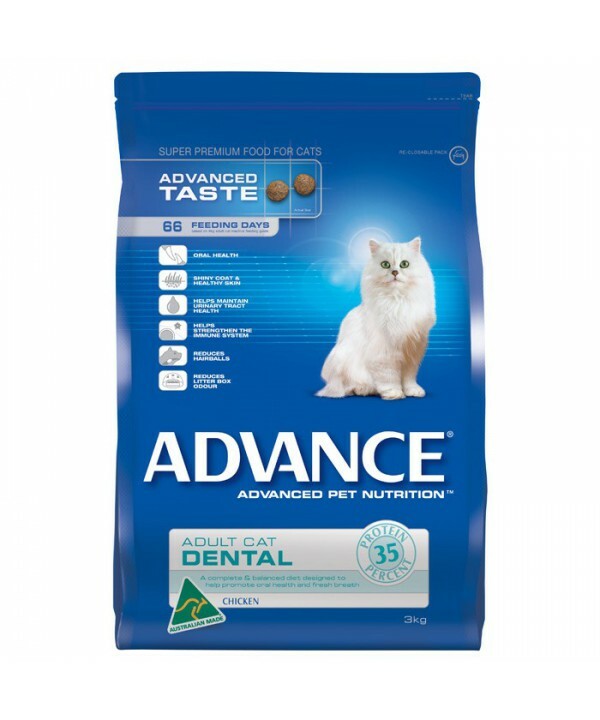 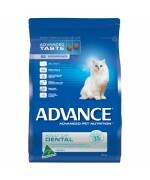 Front Plus also prevents the development of flea eggs, larvae and pupae produced by adult fleas acquired for 6 weeks after treatment. 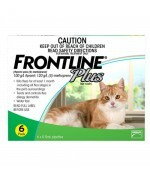 Please note Frontline 12pack is only available online.